George W Scott Painting is a premier exterior house painter. George W. Scott painting provides the best customer service in the business. 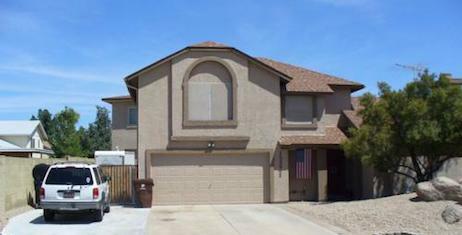 Painting the exterior of your home can be one of the most important decisions you will make. Here at George W. Scott we make this process easy for you. Our attention to detail is what sets us apart from the average painting contractor. We will treat your home and belongings with the utmost care. Call us today for a free estimate. 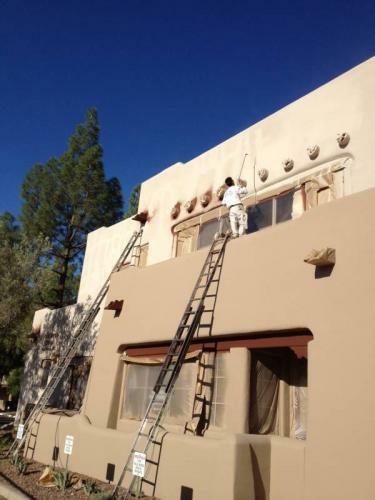 We offer a variety of services such as: wood repair, stucco repair, caulking, doors, trim, and multiple tones. We specialize in wood, stucco, metal, and vinyl. 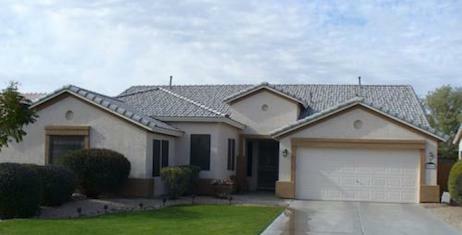 We will have your exterior project completed on time on budget that's my promise and I guarantee it. After providing you with a detailed estimate and timeline, we're ready to begin a 6 step process.